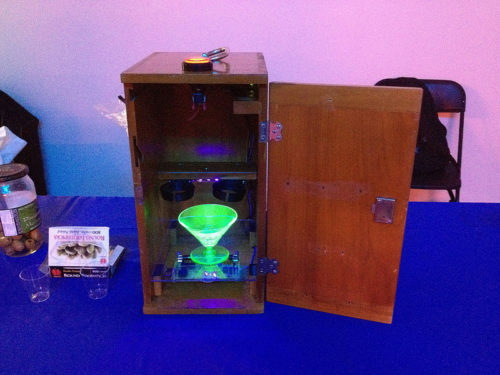 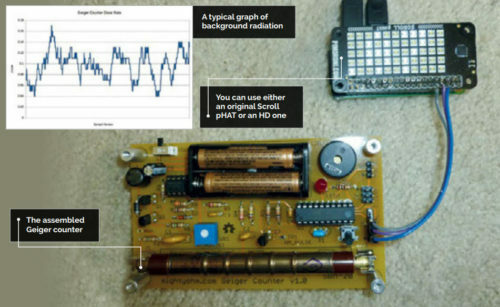 Bill Ballard built this simple display for his MightyOhm Geiger Counter using a Pimoroni Scroll pHAT . 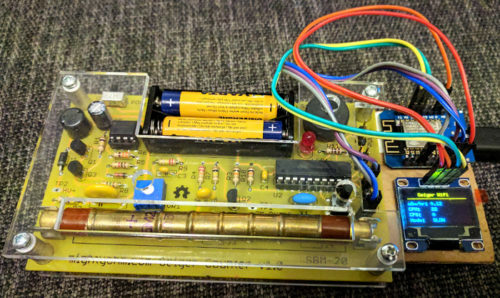 Construction details can be found here or you can read Bill’s article in Issue 67 of The MagPi magazine. 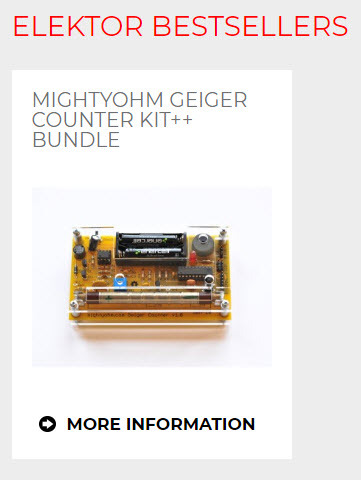 Check out the Geiger Counter kit page for more information about the kit!